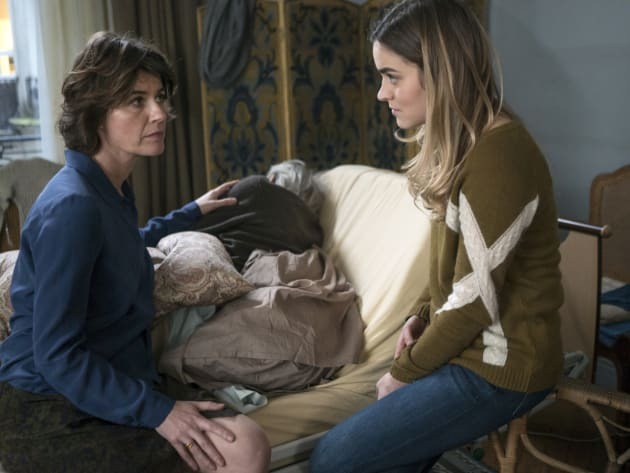 Juliette and her daughter Sabine disagree over the situation with Etienne. 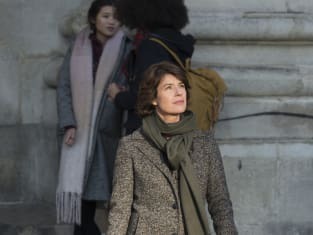 The Affair Season 3 Episode 10: "310"
It happens sometimes. It's what we call terminal lucidity. The patient surfaces right before the very end. Like a sort of final gift. You've been so good to me. A few months ago, I was on the brink, and now, thanks to you, I'm OK.